It's simple, you love the Crimson Tide so why complicate this love with an over the top t-shirt? 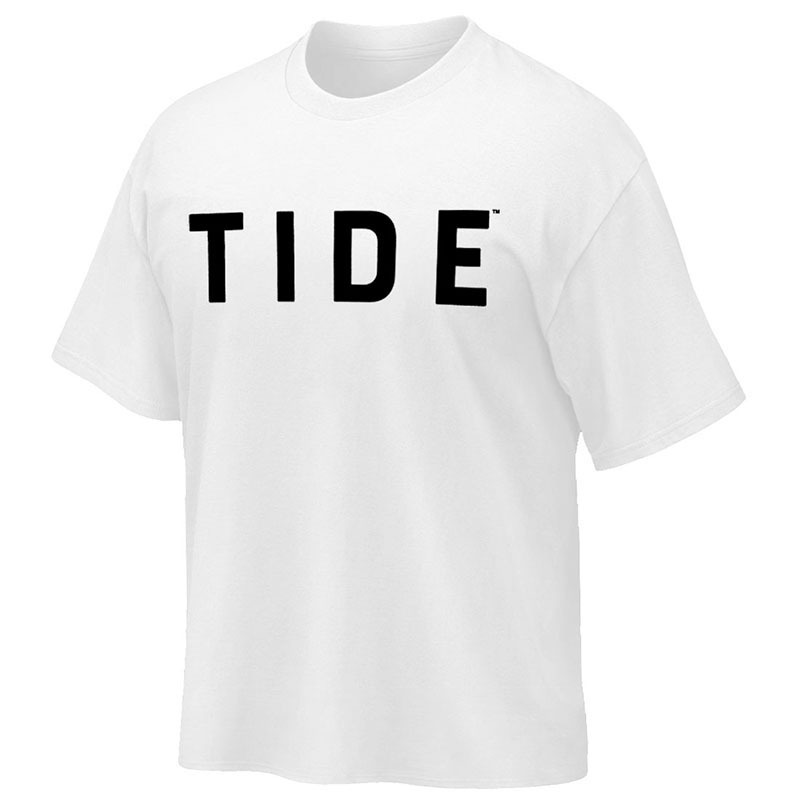 Stick to the basics with the Tide T-shirt. This 100% Cotton shirt includes Tide in black letters on front with plain back. Less is more this season with the Tide T-shirt!